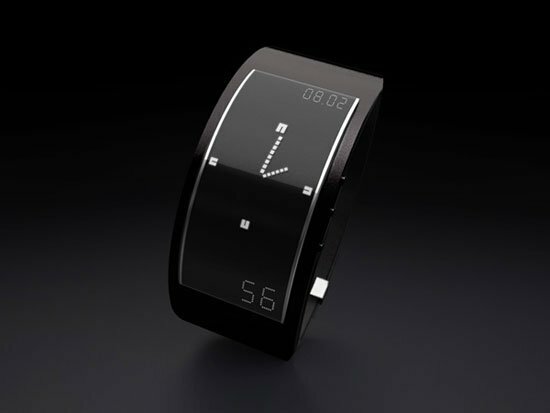 Check out this cool concept timepiece from designer Julien Bergignat, the Tima watch. 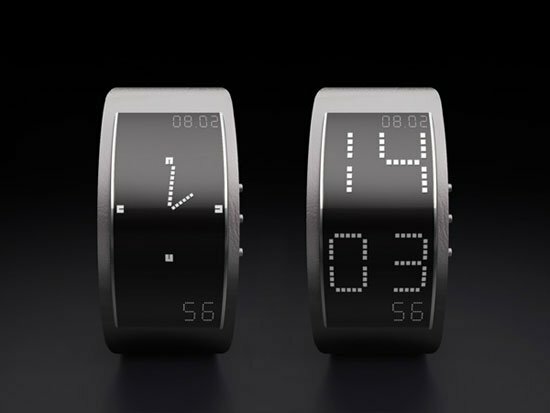 The Tima Watch features a dual display, you can choose between a digital display or an analogue one. The watch can be set up to have each of the dual displays on a different time zone, you can switch easily between the two displays to check the different times. 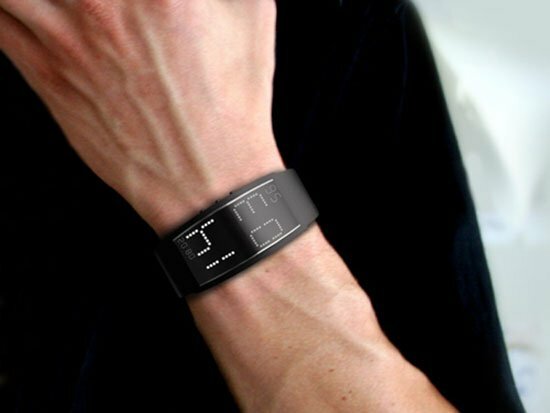 This cool concept watch uses an ePaper display for the watch face, which makes it really slim, and the watch face is actually curved inline with the watch band. This is a stunning looking concept, lets hope they put something like this into production, I would definitely buy one.